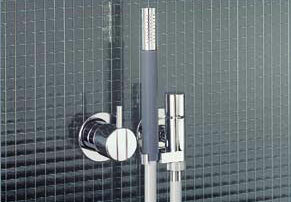 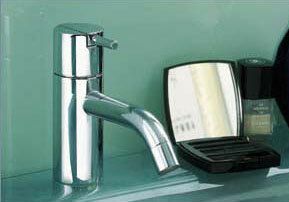 Only by choosing the very best materials is Vola able to produce items of such high quality. 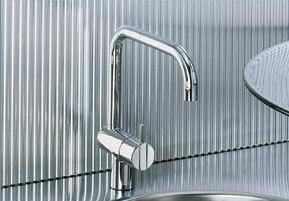 Mixers, taps and accessories are made from solid brass and gun metal with a few components in stainless steel. 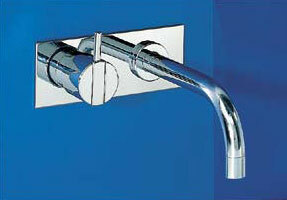 All valve housings are made using dezincification resistant brass.